Professional Analysis and Consulting, Inc. can provide you with agricultural engineering analysis and expert witness services for your unique cases. We can investigate even the most complex of cases with our technical team. Professional Analysis and Consulting, Inc. can even serve as an expert witness if a case needs to be professionally supported. Accidents can happen for any reason, and if the reason is not obvious, you need a professional that can properly discern the nature of your accident. Professional Analysis and Consulting, Inc. will provide you an accurate, scientific conclusion to any agricultural engineering accident. If you are in need of our services, please call 630-466-4040, or use the Contact Us form on the right. We will attend to your needs in a quick and timely manner. 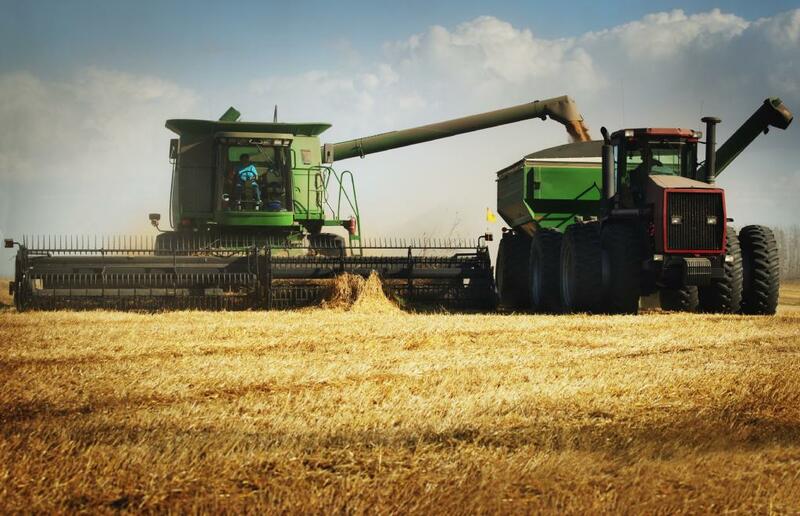 Professional Analysis and Consulting, Inc. provides a wide array of services regarding agricultural engineering accidents. For example, we provide services for farm accident investigation and reconstruction to accurately determine the cause of an accident. If it was a technology related issue, we provide agricultural technology performance validation, so that we can determine if the incident occurred due to mechanical failure, or simply human error. We can even assess animal heard and crop losses, to environmental and chemical issues as well. Regardless of the issue, our experts can provide an expert witness for any agricultural accident related cases. Seeing as the agricultural engineering industry has one of the highest known rates of incident, it is no surprise that an accident could occur for any reason, even if is not obvious why the incident occurred. Our experts have many years of experience regarding not just agricultural incidents, but accident investigation and litigation in general. We have experience as serving as an expert witness for your cases as well. Professional Analysis and Consulting, Inc. can tackle even the most difficult cases. If you are in need of our services, do not hesitate, and call 630-466-4040, or use the Contact Us form along the right.